An incredibly versatile fair trade mango chutney, made with a delicious blend of mangoes, onions, vinegar, sugar and spices. It tastes great in curries and salads and is a great addition to chicken, pork, lamb and fish dishes – it even goes great with ice cream. 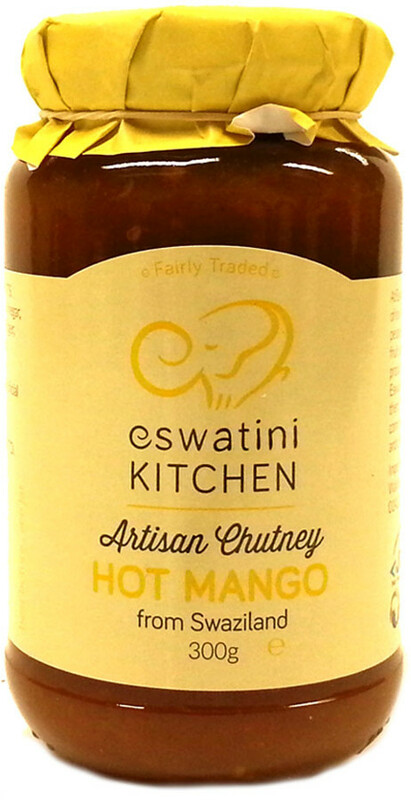 The Eswatini Swazi Kitchen Hot Mango Chutney - 300g product ethics are indicated below. To learn more about these product ethics and to see related products, follow the links below. 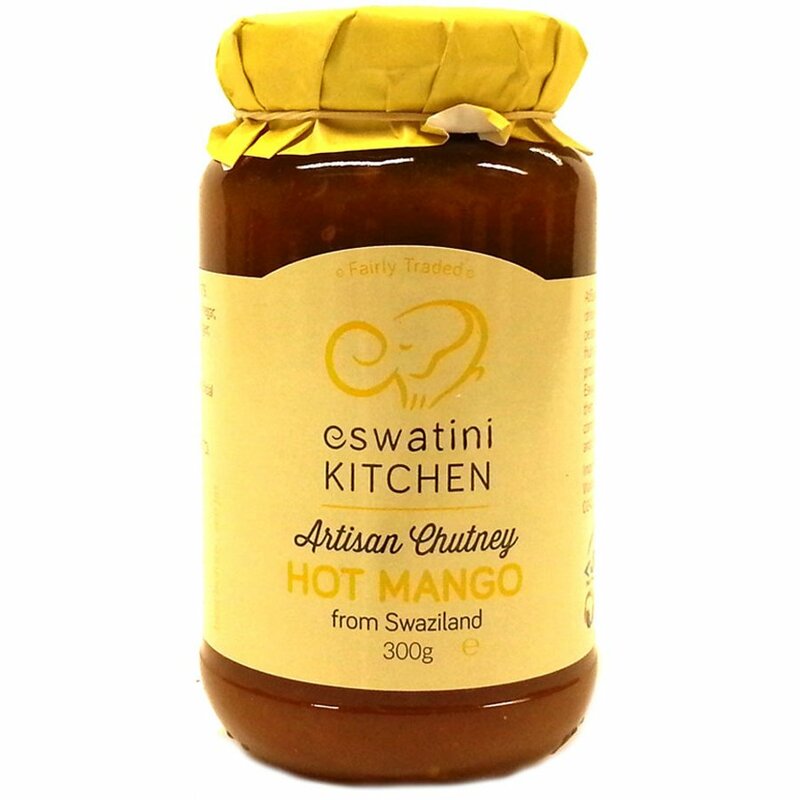 There are currently no questions to display about Eswatini Swazi Kitchen Hot Mango Chutney - 300g.